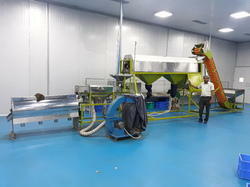 - The Peeling machine works on Pneumatic principle where the compressor air pressure separates the testa(husk) from the kernel. With an objective to fulfill the ever evolving demands of our clients, we are engaged in offering a wide assortment of Cashew Nut Peeling Machine. 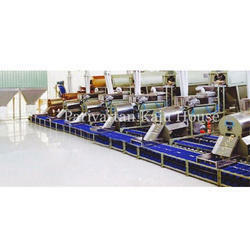 Cashew Nuts Peeling Machine is precisely designed with the utmost attention. It maintains the nutritional value and freshness of cashew. Our offerings products are delivered after performing quality measures and thereby highly acknowledged for its high efficiency and robust construction.